When trying to qualify for a home mortgage, you have to jump through a lot of hoops. Running down records can be time consuming and frustrating.. 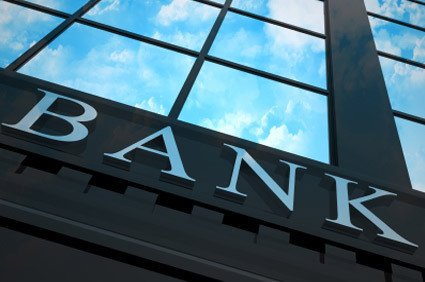 But lenders want to be sure when they invest their money on you that you are a good investment. 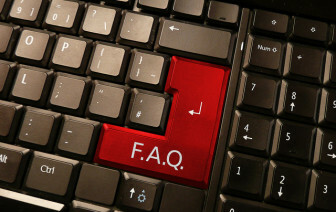 The last thing you want to do is derail your chances of obtaining a loan by altering your financial standing. Here at First National Title Company, we’ve helped hundreds of Arkansans walk through the doors of their new home, and we want to help you too. Finding the right title insurance company is a daunting task. It’s almost as difficult as trying to understand title insurance in itself! 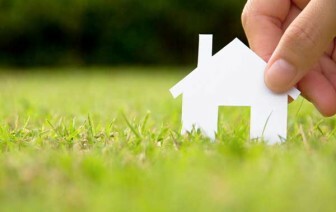 Title insurance is a policy that proves someone has ownership of a parcel of land. Long story short, you can think that you own land, but it can actually belong to someone else that can make demands on the property and/or claim it from you. 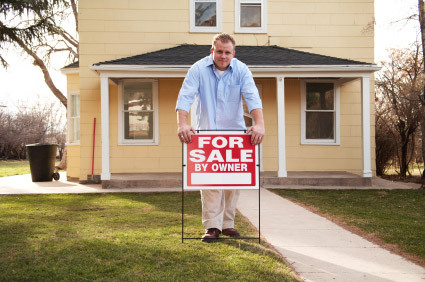 Title insurance protects you from these actions. 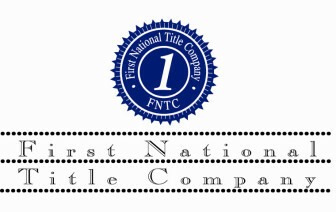 First National Title Company has been the right title insurance company for the citizens of Arkansas with offices throughout Central Arkansas and Northwest Arkansas beginning in 1997. First National Title Company began in 1997 with just a couple of employees and only one location. 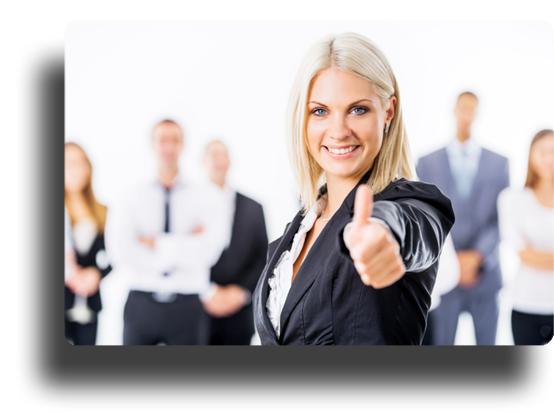 Today, First National Title Company has expanded to multiple locations with over seventy experienced and professional title/escrow staff members. We could not have done it without you, our clients, trusting us for your residential and commercial services and allowing us to work with you in making sure your real estate transaction is ready to close. Some of our clients have worked with us from the beginning, but we want to continue to earn our customers and clients trust through each and every transaction, throughout the State of Arkansas. This objective is our goal, and all of our employees are dedicated to its achievement. Bottom-line is, we want everyone in Arkansas, to think of First National Title Company as their partner and their “Local Title Company”.